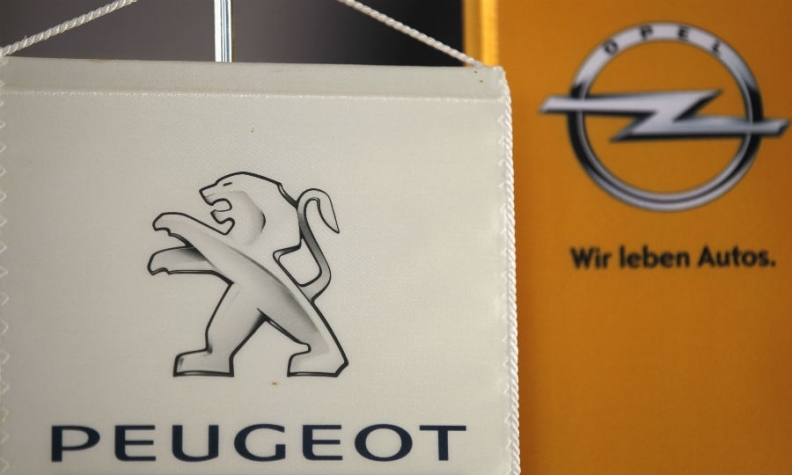 FRANKFURT -- Opel's works council demanded "constructive proposals" for investment decisions on German sites, rejecting demands from parent PSA Group for concessions on a collective wage agreement. Earlier this week PSA published a production and investment plan for European sites that excluded Germany, sidelining German unions which have so far rejected calls to become "competitive." "Following a one-sided decision by PSA about investments in European sites outside of Germany, constructive proposals need to be presented for German sites on the basis of collective bargaining agreements," Opel worker representatives from trade union IG Metall said on Friday. PSA had agreed to abide by the collective wage bargaining agreements and these should now be implemented "unconditionally," IG Metall said. PSA has repeatedly criticized high production costs at money-losing Opel, which it bought last year from General Motors. PSA said output of three-cylinder turbo gasoline engines will be raised by doubling capacity at French sites in Douvrin and Tremery. Production capacity would also be expanded at sites in Poland and Hungary, it said. Automatic transmissions that to date have been assembled in Japan and China will from next year also be made in Valenciennes, France, and electric engines will be made in Tremery, France, from next year, PSA said earlier this week. An Opel spokesman on Friday said the company didn't comment on ongoing wage discussions and said there was no plan to abandon collective wage agreements. "It remains a clear goal of German management to invest in German sites and introduce new models. A precondition for this is creating competitive structures," he said.